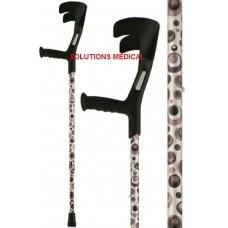 These Storm-Coloured Adjustable Crutches are designed to adjust into ten positions and are available in silver, grey, and black. 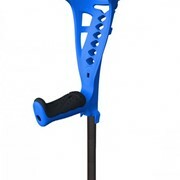 These Crutches in not only have highly fashionable designs, but they all have extendible shafts too, providing comfort and stability for all heights of user. 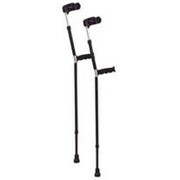 These Crutches are also excellent for those who need more arm support whilst walking. 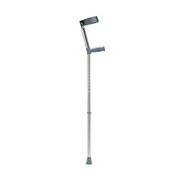 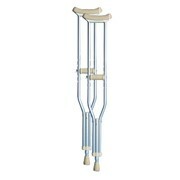 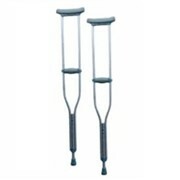 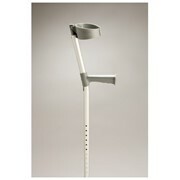 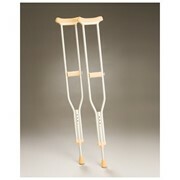 Popular Continental European crutch standard which are renowned for their comfort and use of ergonomic materials. 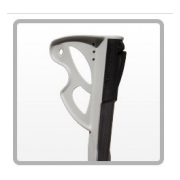 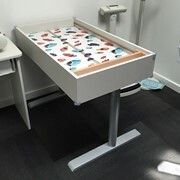 The handles are made from TPR for extra comfort and grip.